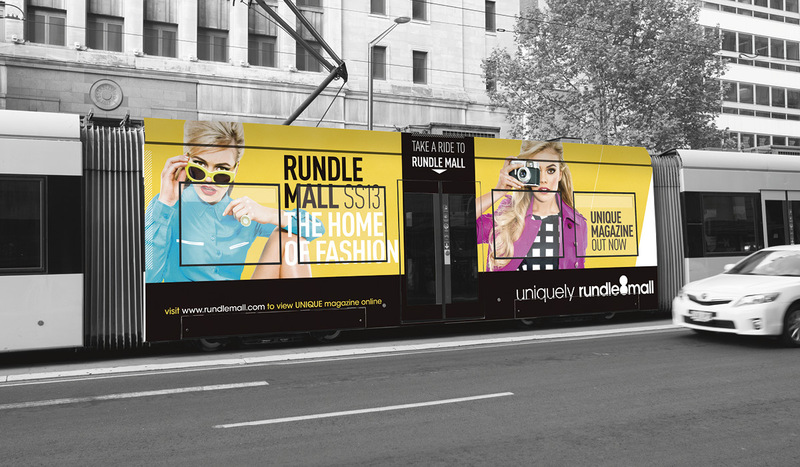 The Rundle Mall Management Authority (RMMA) is a semi-autonomous subsidiary of the Adelaide City Council and was formed to maximise the opportunities on and around Rundle Mall in this vibrant retail and entertainment precinct. 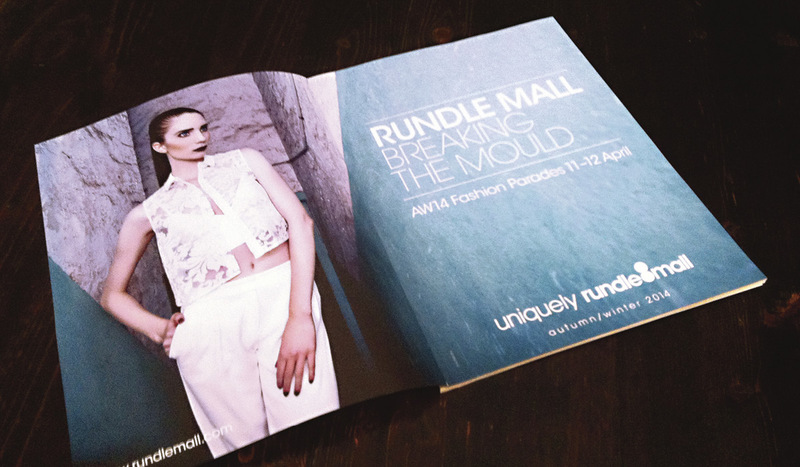 Algo Más is proud to have worked with the Rundle Mall Management Authority from shortly after its 2008 formation up until the present day. 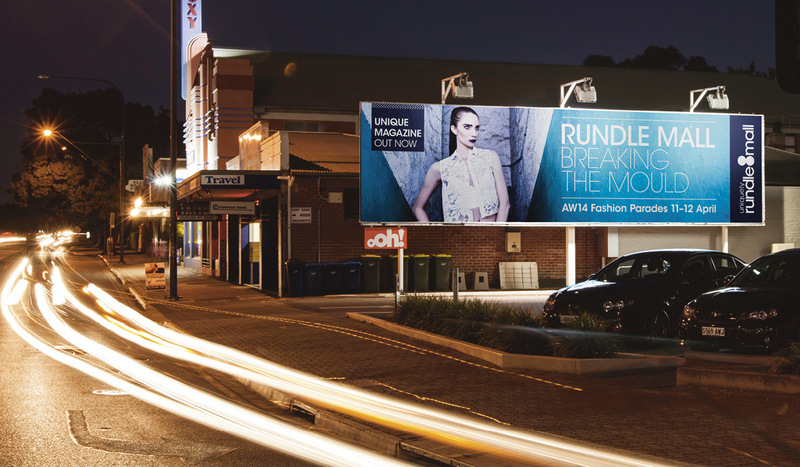 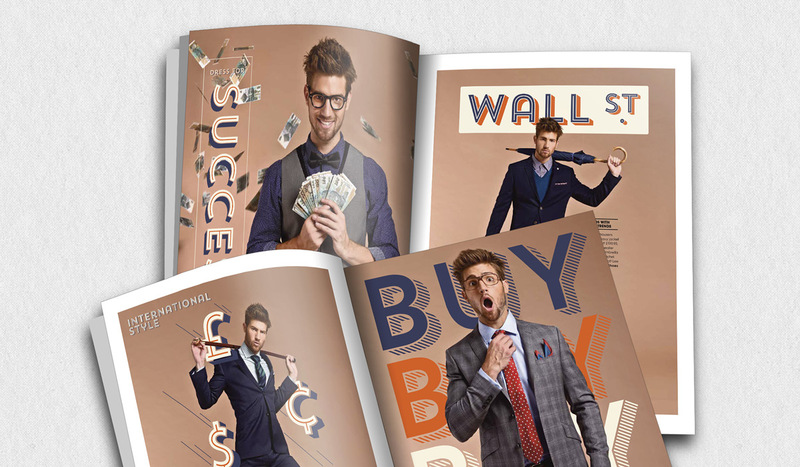 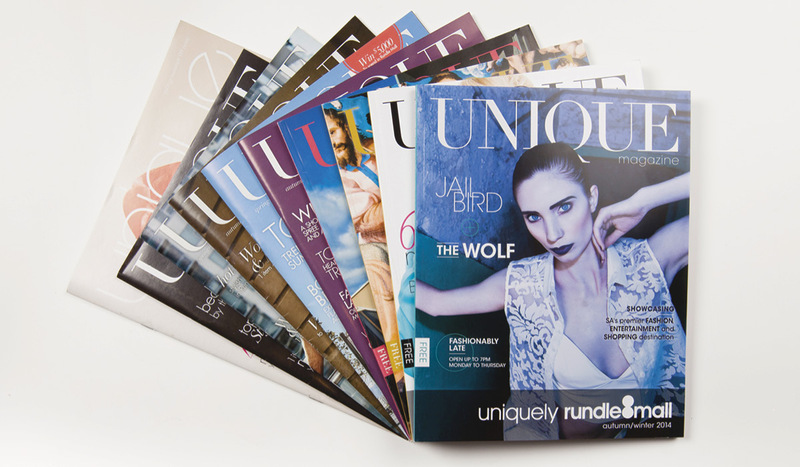 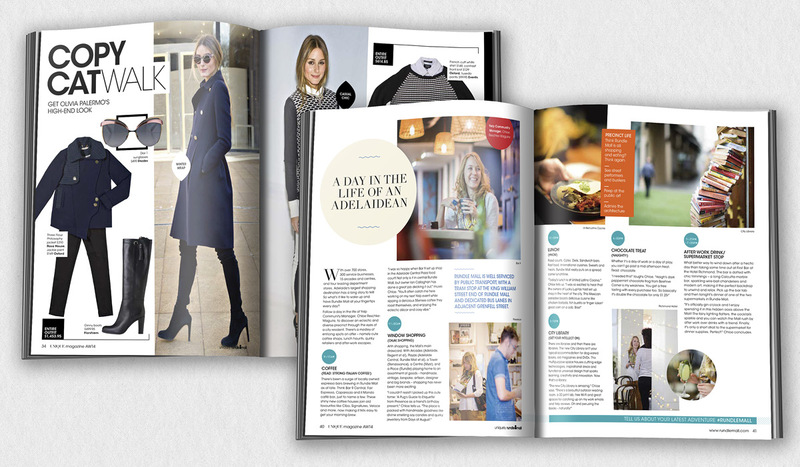 The latest Unique Magazine campaign that we worked on encompassed an 88-page magazine, press ads, online/social media campaign, out of home ads, pavement graphics and fashion parades. 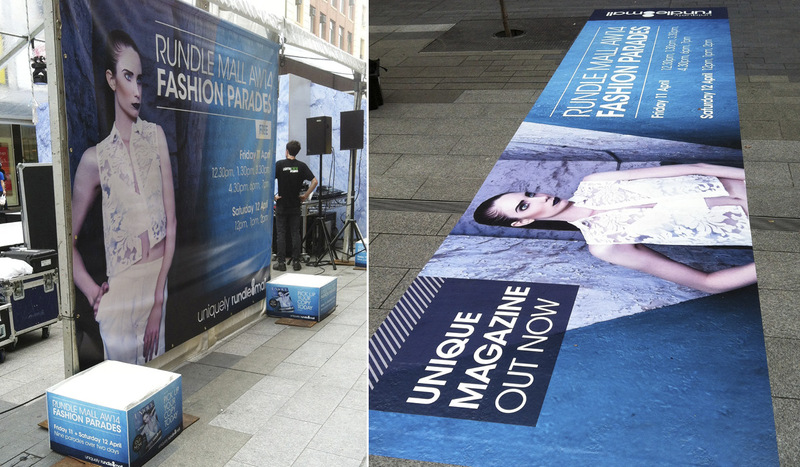 Highlighting the latest seasonal fashion, the campaign was driven by the insight that consumers seeking the latest fashion can ‘break the mould’ to find their own style amongst the multitude of offerings available in the Rundle Mall precinct.